EXTON, Pa.—Arkema Inc.'s 3D Printing Center of Excellence is fully operational in Exton. The new center opened July 30 in the Exton facility of Sartomer, a business unit of Arkema, according to a press release. "In this advanced R&D lab, Sartomer and its partners will further develop cutting-edge 3D printing resins through innovative material research and collaboration," Arkema said. The Exton center completes Arkema's worldwide R&D network for developing advanced materials for additive manufacturing, according to the company. 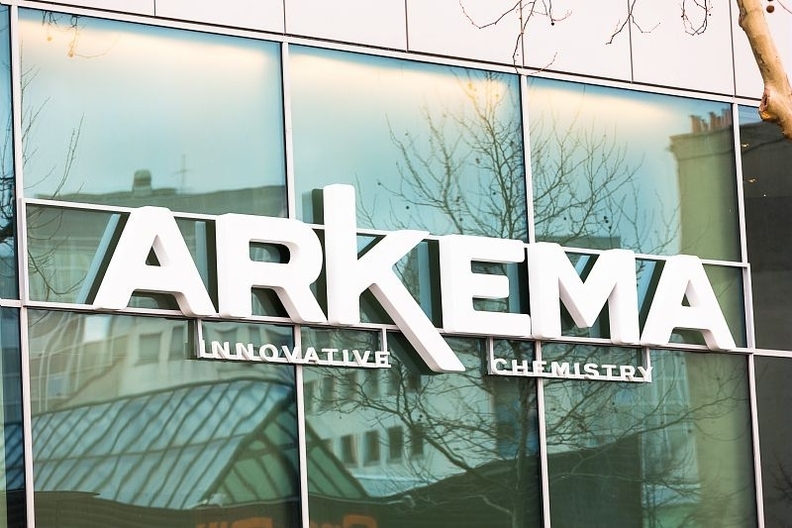 Headquartered in Colombes, France, Arkema has many facilities worldwide, including four in the U.S., devoted to manufacturing, R&D and application development for 3D printing materials, according to Sumeet Jain, Arkema global director of 3D printing. Besides Exton, Arkema has a 3D Printing Center of Excellence in King of Prussia, Pa., dedicated to filament extrusion, according to Jain. In Exton, the focus in on photocuring printing technologies, applications and materials, he said. There is also a 3D Printing Center of Excellence for powder bed fusion technologies in Serquigny, France, Jain said. "It (the Exton center) provides a collaborative space for chemists and application engineers to develop custom resins for customer needs," Jain said. The 3D printing market is growing fast and is a driver of Arkema's future growth, he said. "Arkema is ideally positioned to bring 3D printing to a full manufacturing scale with a unique lineup of polymer materials available in filament for extrusion, in powder for sintering and in liquid for UV curing, backed by a deep understanding of end-use applications and needs," Jain said. Arkema has ample capacity to supply the 3D printing market and is preparing for future growth, according to Jain. The company will open a facility in Mobile, Ala., by the end of 2018 for powder-bed fusion technologies to serve the composite and additive manufacturing markets, he said. "We are continually innovating on materials technologies, and you can expect more product across all 3D printing technologies in future, targeted at manufacturing applications," Jain said. Arkema also plans to increase manufacturing capacity for photocurable resins in Asia in 2019, according to Jain. The company does not release capacity information to the public, he said.